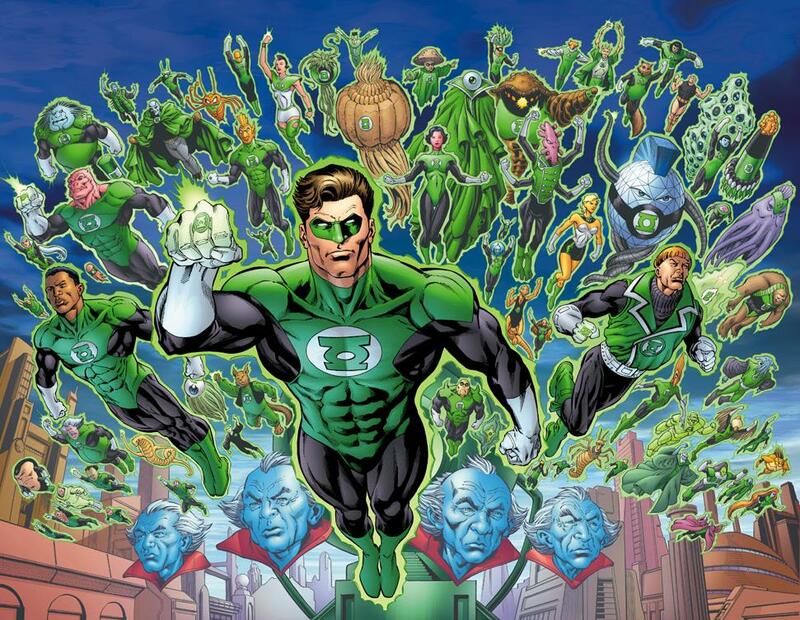 Justin Rhodes will co-write ‘Green Lantern Corps‘ with Goyer. Goyer is the talent that was behind the Christian Bale ‘Batman‘ films, the ‘Blade‘ movies and ‘Batman v Superman: Dawn of Justice‘. The project will run in the vein of an origin story, two characters will hold the lead, Hal Jordan and John Stewart. Hal Jordan is the character Ryan Reynolds played in the first Lantern film. Stewart’s character begins as a sniper for the military then joins the Lantern Corps. The pic will follow the relationship between the two as a sort of “Lethal Weapon‘ in space”. The plan is to get the script hammered out and shop for directors immediately after. I don’t see any reason why Reynolds would want to revisit this world when he’s got ‘Deadpool‘ locked down as a solid hit. This is just speculation, there are no official plans to approach him. I’m pulling for this one, DC has a hard time of getting momentum built up in the superhero world and I can’t stand disappointment. Come on Goyer, wow me! This entry was posted on Thursday, January 12th, 2017 at 3:59 pm	and is filed under Comics, Film, News. You can follow any responses to this entry through the RSS 2.0 feed. You can skip to the end and leave a response. Pinging is currently not allowed. « Netflix Releases Trailer For Original Film ‘iBoy’!! !